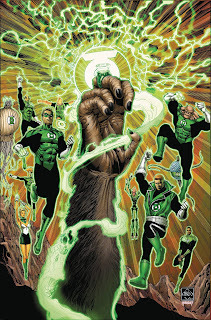 A Galaxy Called Dallas: Planet of the Apes Green Lantern #1 - Who wants one? 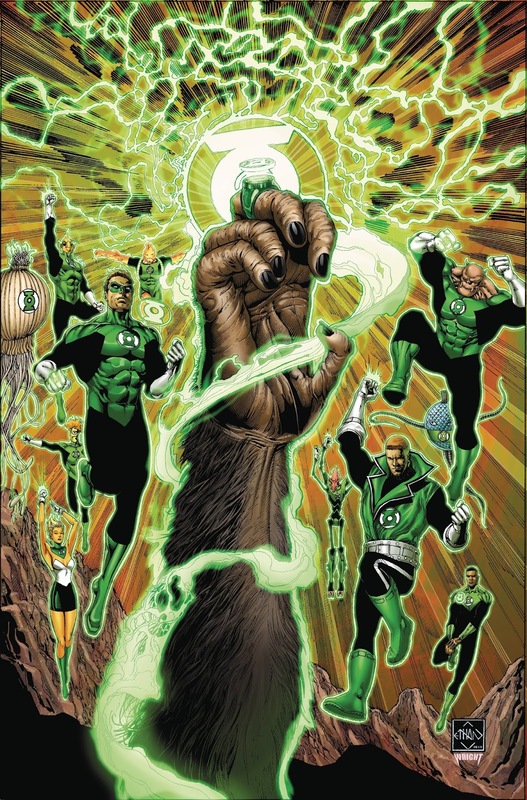 Planet of the Apes Green Lantern #1 - Who wants one? We're finalizing our numbers for Planet of the Apes Green Lantern #1 this Monday. If you'd like one put on hold for you when it comes in, let us know so that we can have one waiting for you. BOOM! Studios and DC Comics are proud to bring together two classic properties in a historic crossover event. When Taylor goes missing, Cornelius investigates and discovers an ancient ring, unlike anything the universe has ever seen. As its power echoes through the stars, the Guardians of the Universe must reveal to their Lanterns a secret they had hoped would remain buried.